or Stop in and Pick one up. 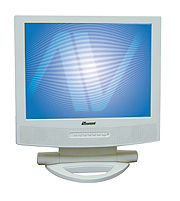 Other Sizes & Brands are available, Call with your Requests. 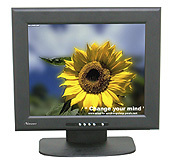 We also carry Refurbished Monitors in 17" & 19"
mail to Dale@kcpc.com with questions or comments about this web site.